Chinese drone giant DJI believes that the lives of 133 people have been saved by drones worldwide, since it began keeping figures about drone rescues last year. 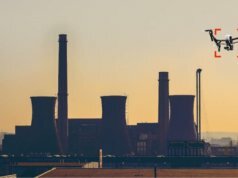 A previous DJI report revealed that 65 lives were saved by drones in 2017, and so the new figures, released just half way through this year, reveal that life-saving rescues are now running at twice the rate of last year, suggesting that drone deployments by first responders have significantly increased. 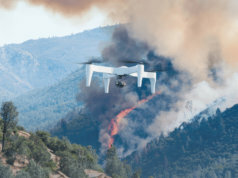 In an announcement this morning, the world’s leading consumer/professional drone manufacturer claimed that a new milestone was reached last week, when four people were rescued by drones in a single day, in three separate incidents on two continents. Finally, public safety agencies in Hill County, Texas, dropped a life vest to a mother and her teenage daughter who were stranded in a rising river. News coverage of that incident is online here. In February this year, two lives were saved in a single day when Lincolnshire, UK, police used a drone to locate and rescue an unconscious man in a ditch, while rescuers in São Paulo, Brazil, used a drone to drop a buoyancy aid to a kitesurfer who had lost his board and was struggling in the water. 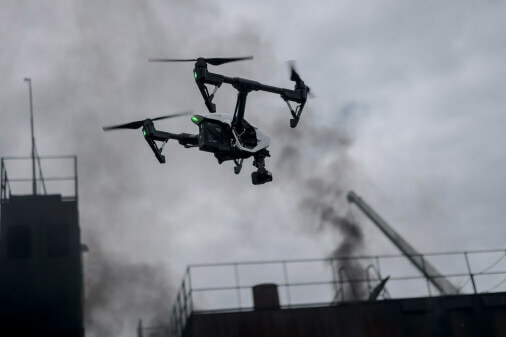 Yesterday, DJI announced a partnership with connected policing provider Axon to distribute drones to public safety and law enforcement agencies around the world. Over the past 18 months, DJI has been tracking all of the drone rescues reported on traditional and social media to illustrate the life-saving potential of aerial platforms and imaging technologies. 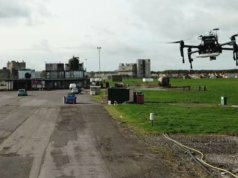 The aim is to demonstrate how wider access to drones helps to improve public safety – and, just as important, could do so to a much greater extent in the future. The strategy has several advantages. 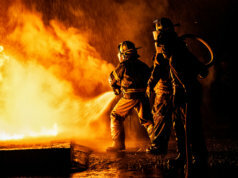 One, it may save more lives and persuade agencies of the value of using drones in first-responder situations to locate people, deliver supplies or life-saving provisions, and map hazardous environments from the air, minimising the risk to rescue services. 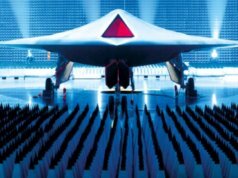 Second, it helps change the message about drones, which – photography and enthusiast uses aside – tend to be associated with warfare, risk, and security intrusions by a popular press that is focused on the threat of new technologies, rather than the benefits. 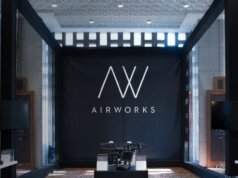 And third, it helps the Chinese manufacturer manage its own reputation at a time when the trade war between the US and China is creating a toxic atmosphere, in which more and more companies are coming under suspicion – including DJI. However, DJI’s figures are almost certainly an under-estimate. First, many incidents may go unreported, or be missed by popular media. And second, a number of companies are saving lives via other applications of drone technologies. For example, the ZipLine project in Rwanda is using fixed-wing – non-DJI – drones to deliver medicines and blood supplies to rural areas, in many cases saving the lives of people with common treatable conditions, who are unable to access medical help quickly enough by other means. ZipLine plans to begin offering similar services in other countries with large, rural populations who may be hours or days from medical help – including the US. Chris Middleton is former editor of Internet of Business, and now a key contributor to the title. He specialises in robotics, AI, the IoT, blockchain, and technology strategy. He is also former editor of Computing, Computer Business Review, and Professional Outsourcing, among others, and is a contributing editor to Diginomica, Computing, and Hack & Craft News. 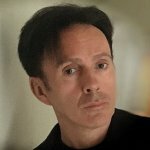 Over the years, he has also written for Computer Weekly, The Guardian, The Times, PC World, I-CIO, V3, The Inquirer, and Blockchain News, among many others. He is an acknowledged robotics expert who has appeared on BBC TV and radio, ITN, and Talk Radio, and is probably the only tech journalist in the UK to own a number of humanoid robots, which he hires out to events, exhibitions, universities, and schools. Chris has also chaired conferences on robotics, AI, IoT investment, digital marketing, blockchain, and space technologies, and has spoken at numerous other events.